Dr. Kenneth Herskowitz has performed over 10,000 cardiovascular surgical procedures and is a leading expert in the field of minimally invasive aortic and mitral valve surgery as well as aortic aneurysm surgery and complex cardiac surgery.. Patients who need surgery and desire a minimally invasive approach now have an option: a valve procedure performed with a minimal incision – without the traditional sternotomy scar. Transcatheter Aortic Valve Replacement (TAVR) is a procedure for select patients with severe symptomatic aortic stenosis - a narrowing of the aortic valve opening. If open-heart surgery is not a treatment option for you, you may be eligible for a less-invasive treatment option. This procedure is called transcatheter mitral valve repair (TMVR) with MitraClip therapy. 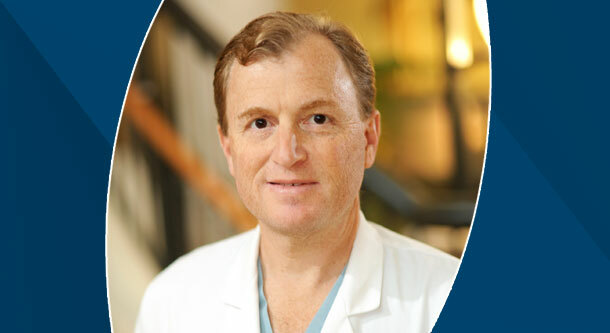 Recently Dr. Herskowitz has spearheaded the opening of the new Broward Health Heart Valve Center, a multidisciplinary approach to the treatment of structural and valvular heart disease.